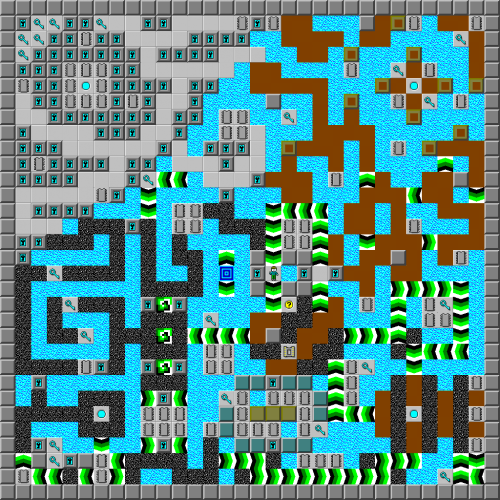 Aquatic Ruins - The Chip's Challenge Wiki - The Chip's Challenge Database that anyone can edit! Once you've finished exploring the ruins, use the blocks in the room below to exit! Aquatic Ruins is the 78th level in Chip's Challenge Level Pack 4. It was created by Jeffrey Bardon.